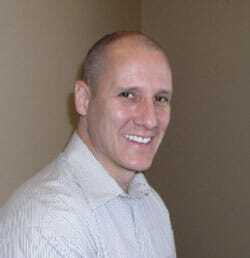 “Hi, I’m Dr. Greg Ceyhan. My practice name is Aesthetic Dentistry of Arrowhead. We’re located here in Glendale, Arizona, in the Arrowhead area. My field of practice is specifically cosmetic dentistry and general dentistry. 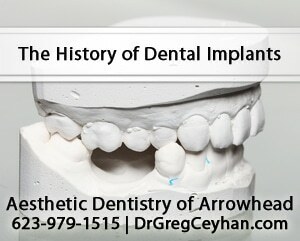 The History of Dental Implants Your Questions About All on Four Dental Implants Answered!